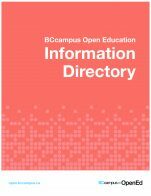 The BCcampus Open Education OER by Discipline Guide lists a wide range of open educational resources organized by discipline. It acts as a referratory where the name of the resource, a link to where it can be accessed, its licence, and then a short description are provided. Discipline-specific collections are also included. 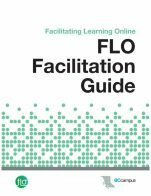 Because this guide is updated frequently, as new resources are identified, files for the guide are not provided (but can be requested). 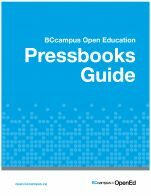 Note that textbooks in the B.C. 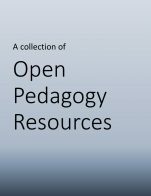 Open Textbook Collection are not included in this guide. 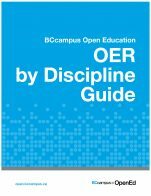 OER by Discipline Guide by Josie Gray, BCcampus (Editor) is licensed under a Creative Commons Attribution 4.0 International License, except where otherwise noted.